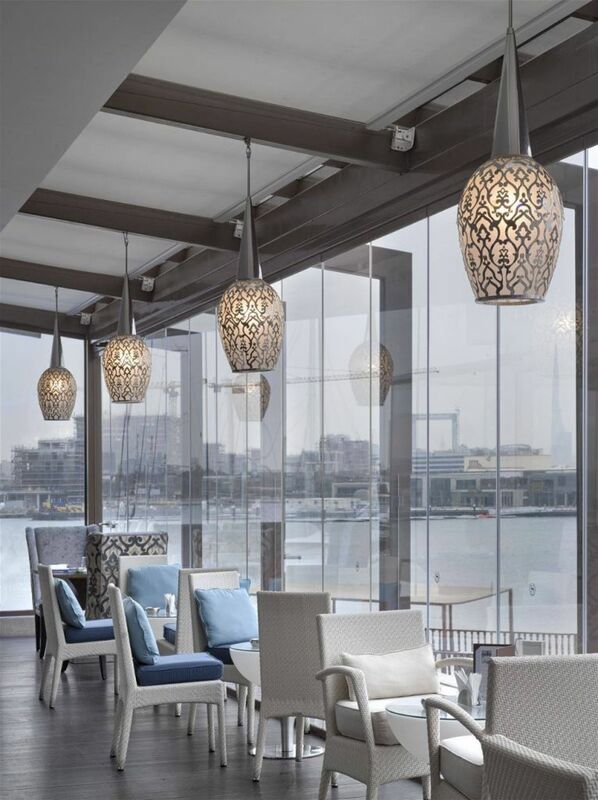 Sheraton Dubai Creek Hotel & Towers was opened in 1978 as one of the first 5-star hotels in the city and was re-opened in April 2014 following a US$50 million renovation. 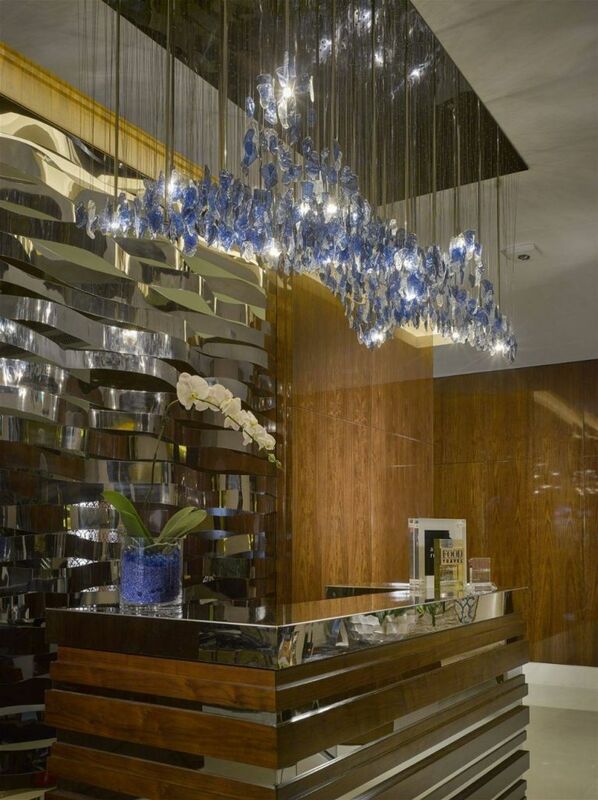 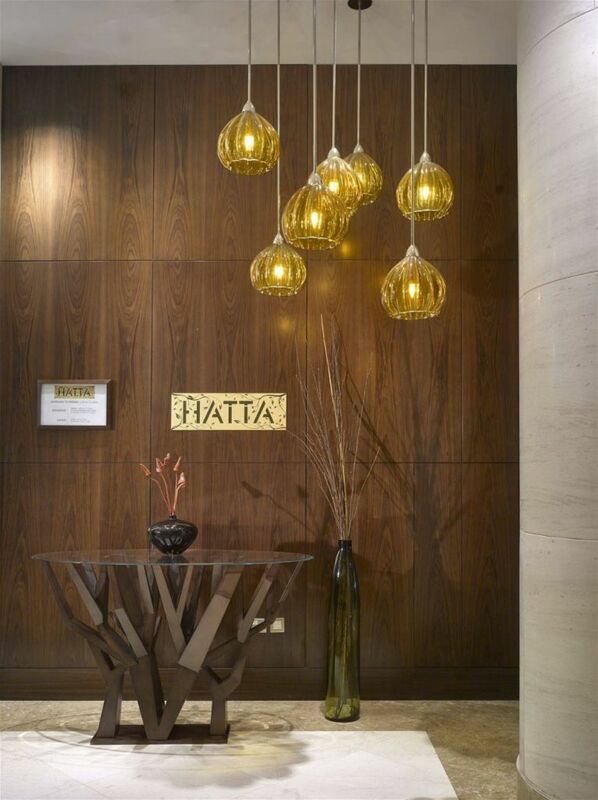 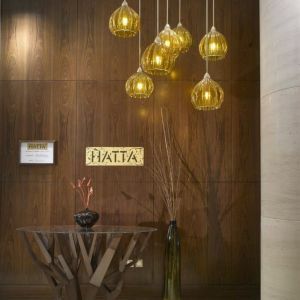 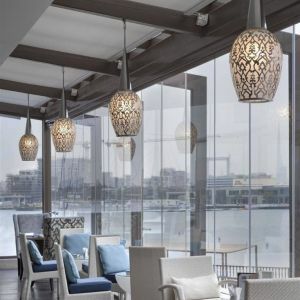 The renovation reinforced the hotel’s position as an iconic landmark in Dubai. 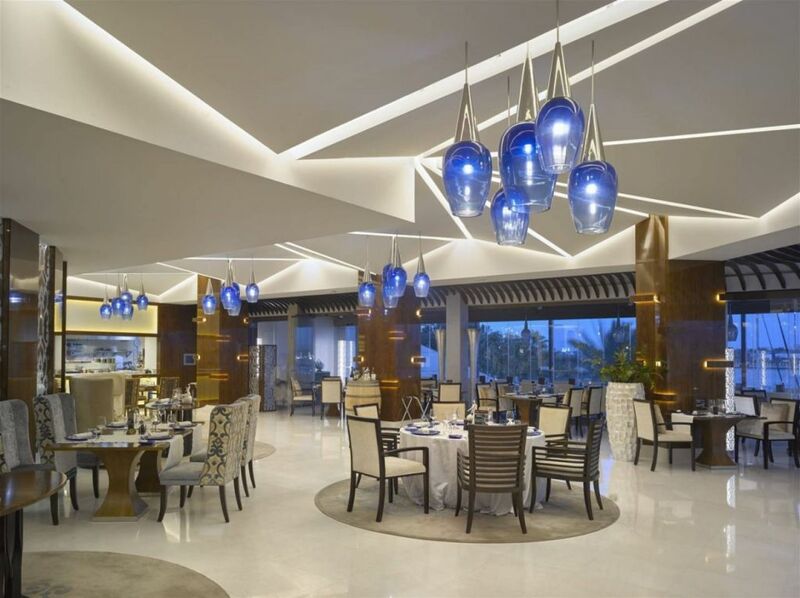 The overhaul encompassed all guestrooms, leisure and meeting facilities, public spaces and the hotel’s F&B. 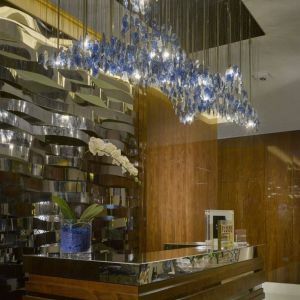 The hotel is located within walking distance of Dubai Metro, which serves the whole city. 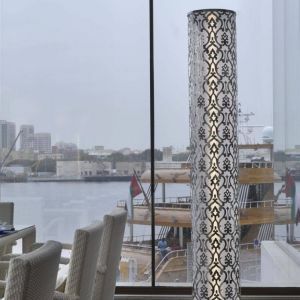 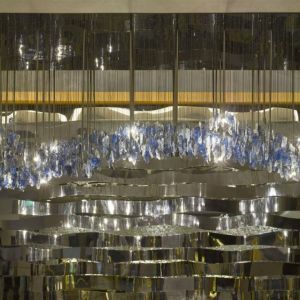 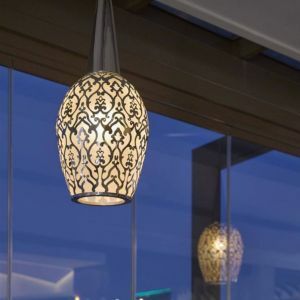 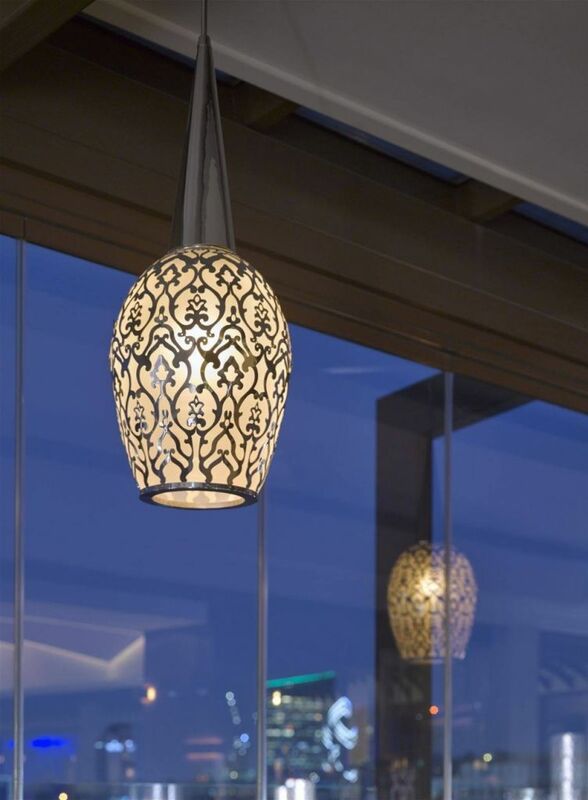 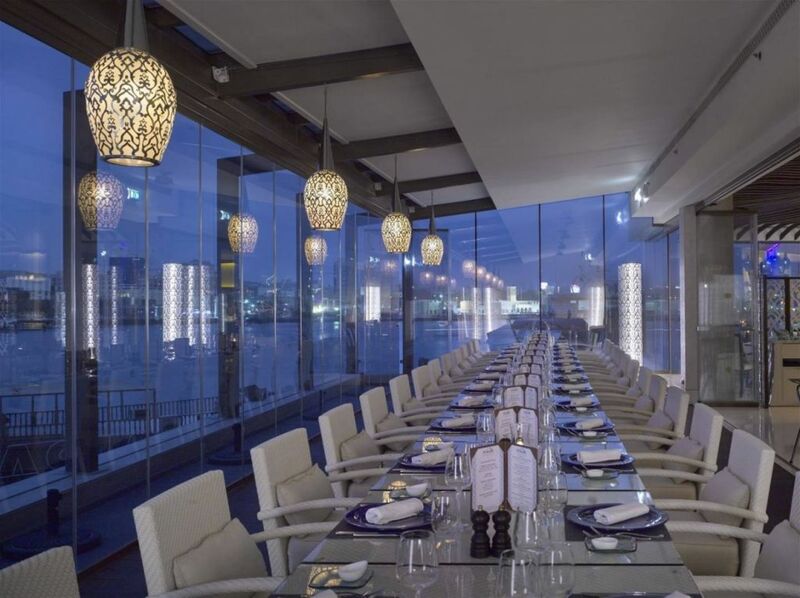 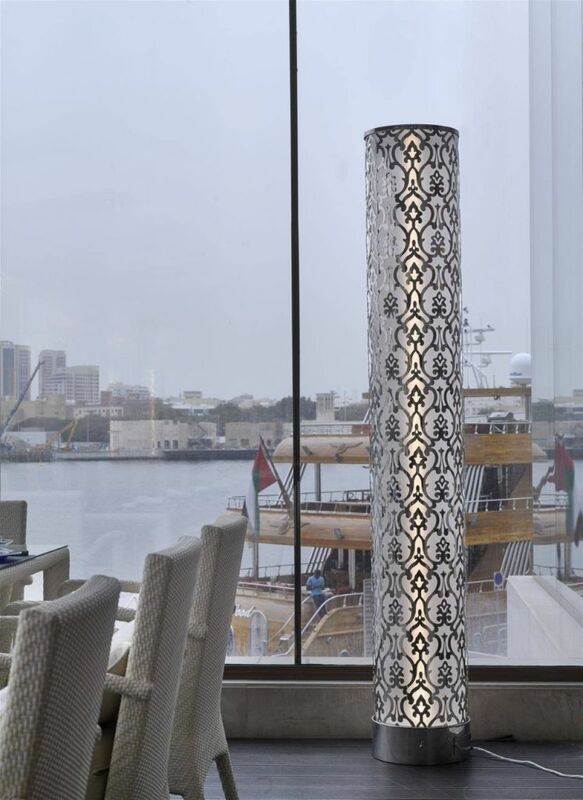 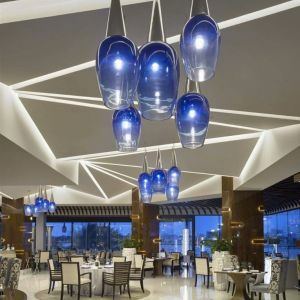 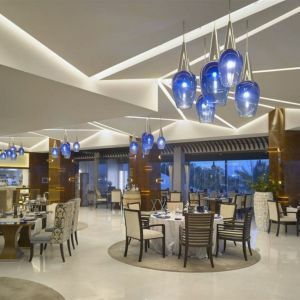 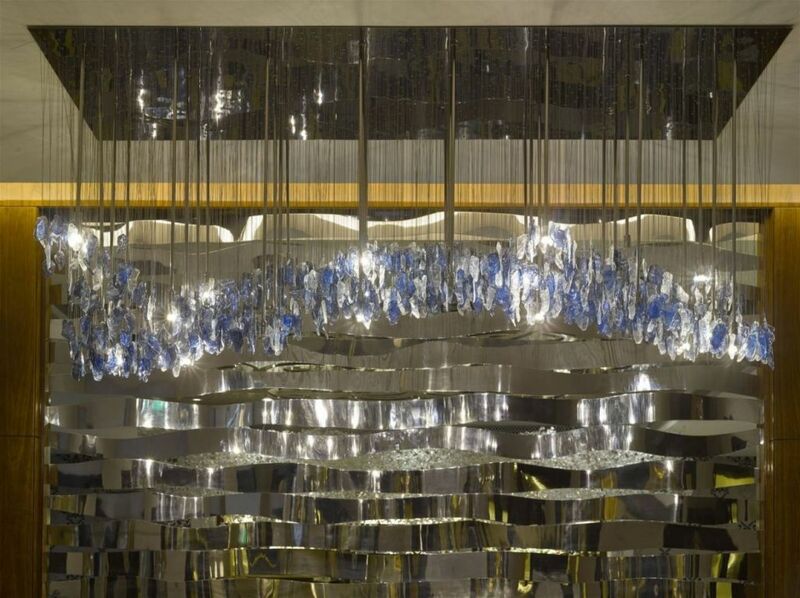 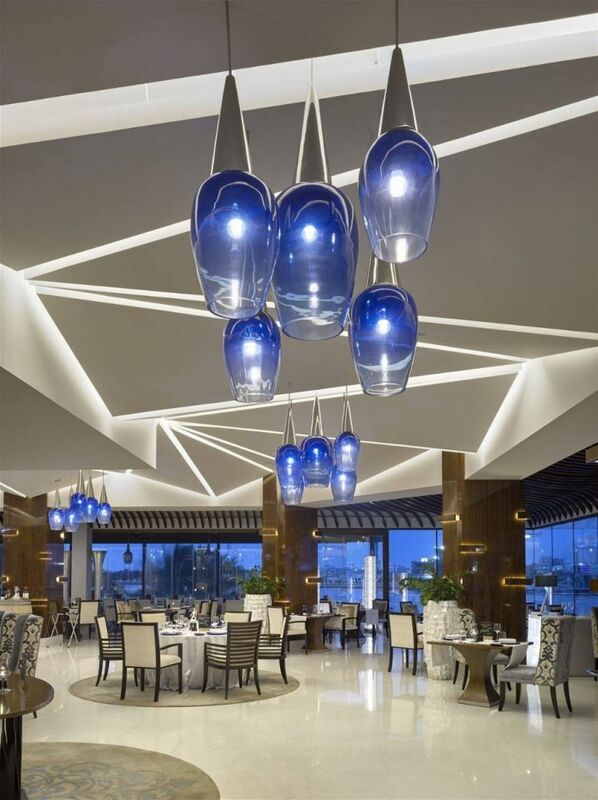 Preciosa took part in the renovation in collaboration with WA International, based in Dubai, and produced lights for the Italian restaurant Vivaldi, by Alfredo Russo, and for the maître d' of the Hatta all-day dining restaurant. 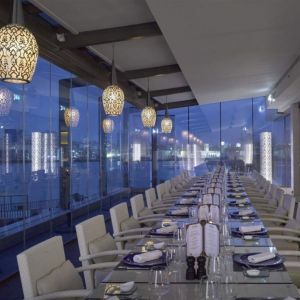 Pendants and floor lamps for the terrace of the Vivaldi restaurant were produced with respect to the special requirements for outdoor lighting.